Tea polyphenol (TP) is a kind of natural antioxidant extracted from tea, which has the characteristics of strong antioxidant ability, no toxic side effect, no peculiar smell and so on. Super soft cotton top sheet with tea polyphenols, anion and herbal chip 3 in 1 Sanitary Pads, the tea polyphenol sanitary napkins can get rid of the peculiar smell. So buy it now! Feminine health, care for your body. 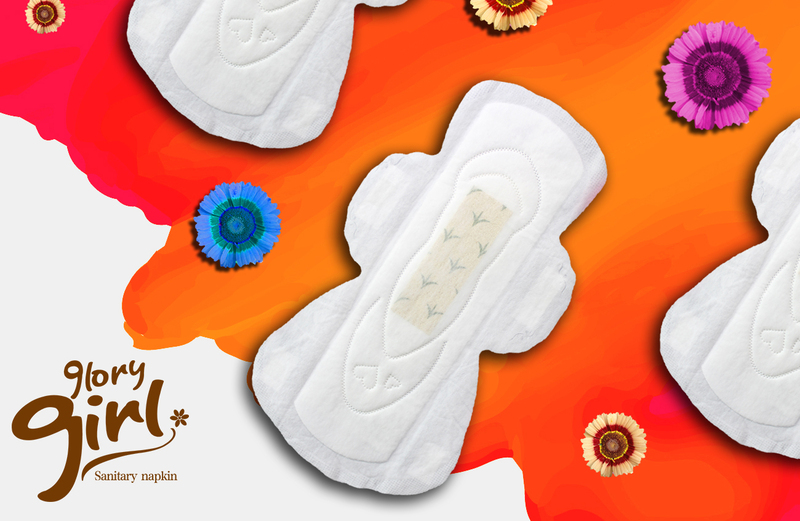 Looking for ideal Sanitary Napkin Market Manufacturer & supplier ? We have a wide selection at great prices to help you get creative. 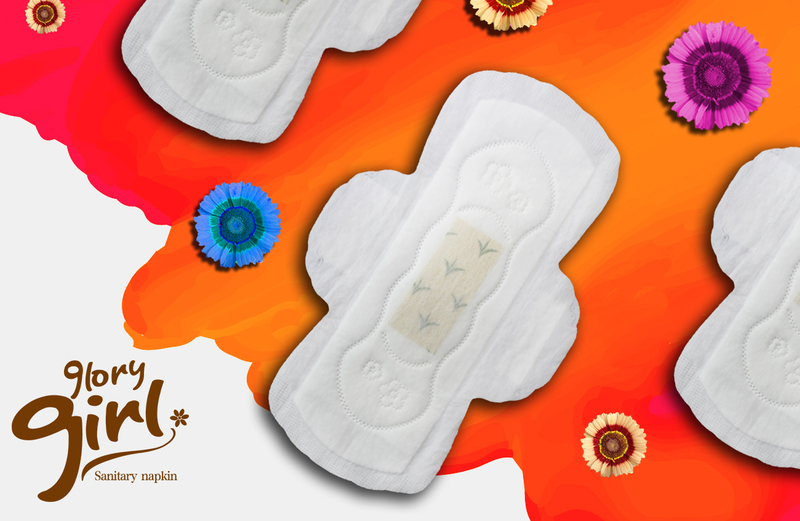 All the Herbal Medicated Sanitary Napkins are quality guaranteed. We are China Origin Factory of Magnetic Sanitary Napkin. If you have any question, please feel free to contact us.